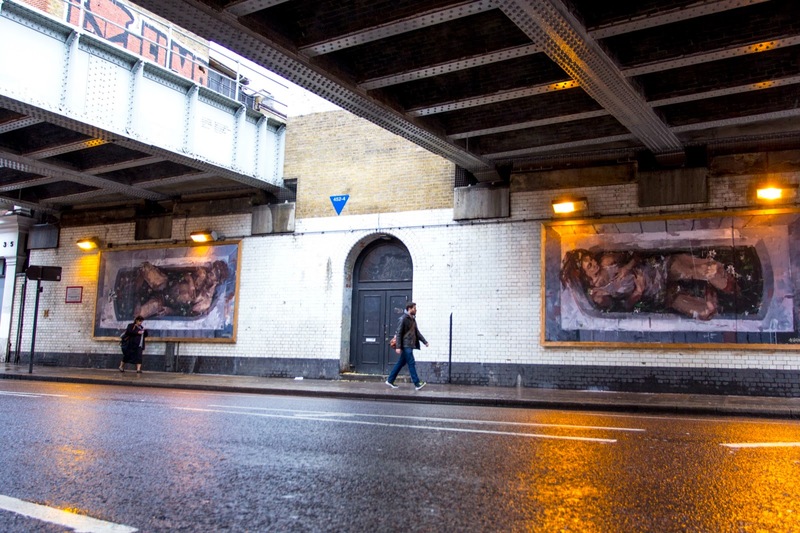 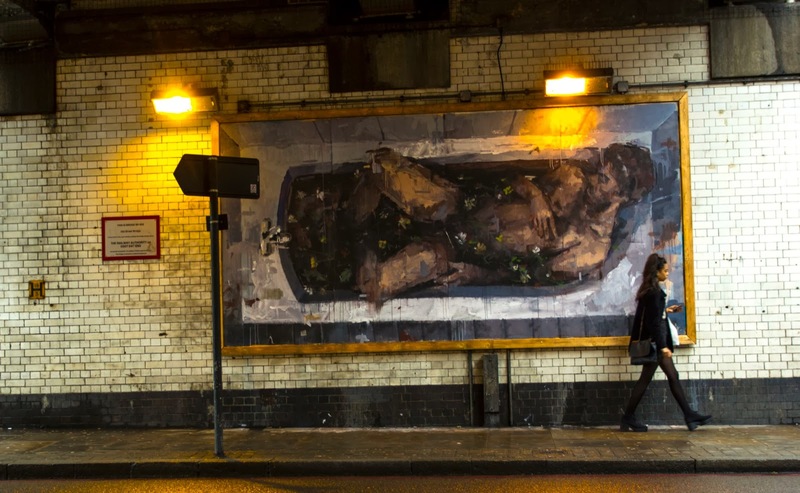 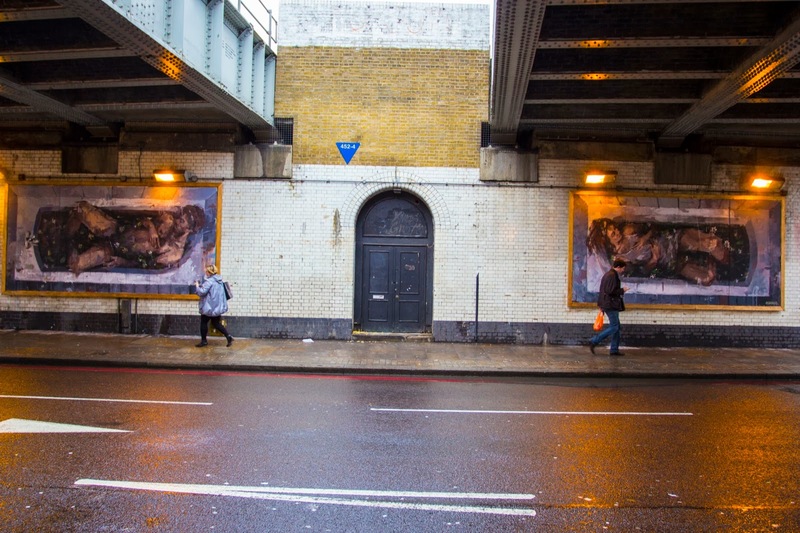 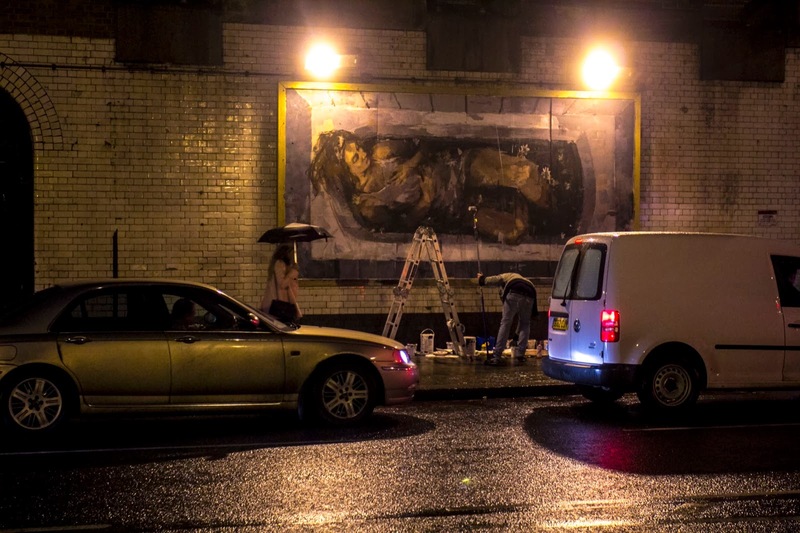 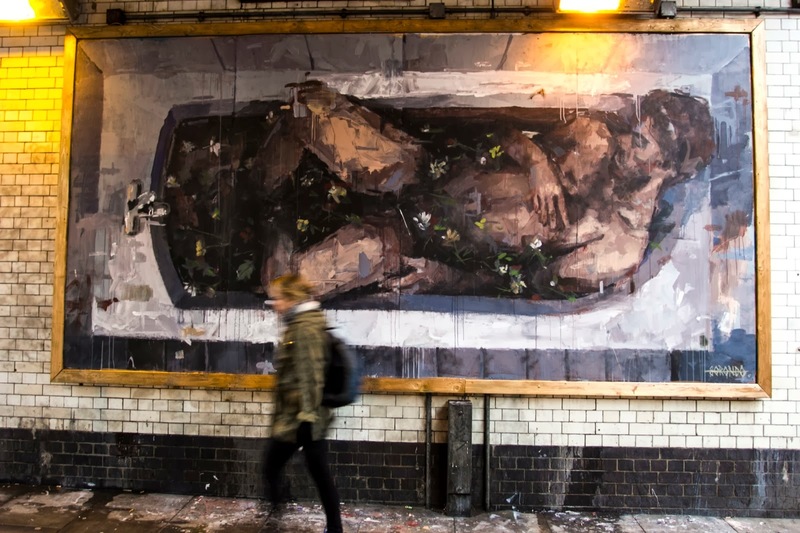 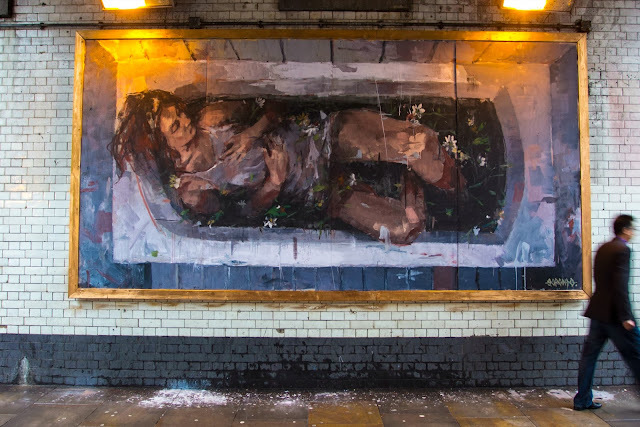 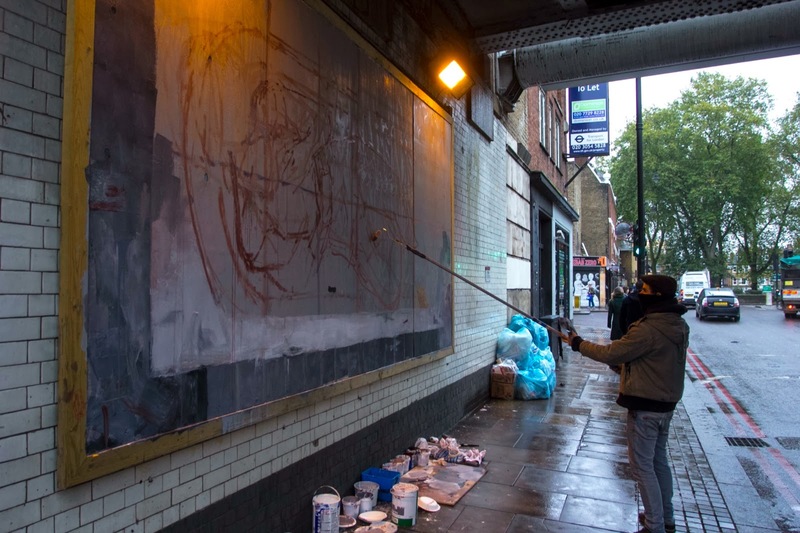 Borondo is currently in UK where he spent the last two days working on this new piece in London, Shoreditch. 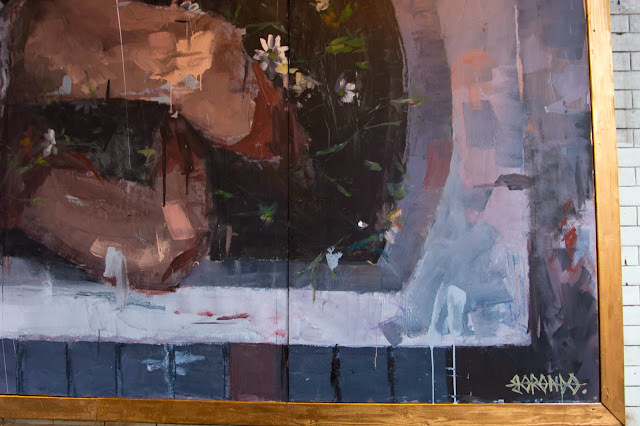 The young Spanish artist painted some of his sensual and classical imagery with this beautiful diptych entitled “Adam & Eve”. 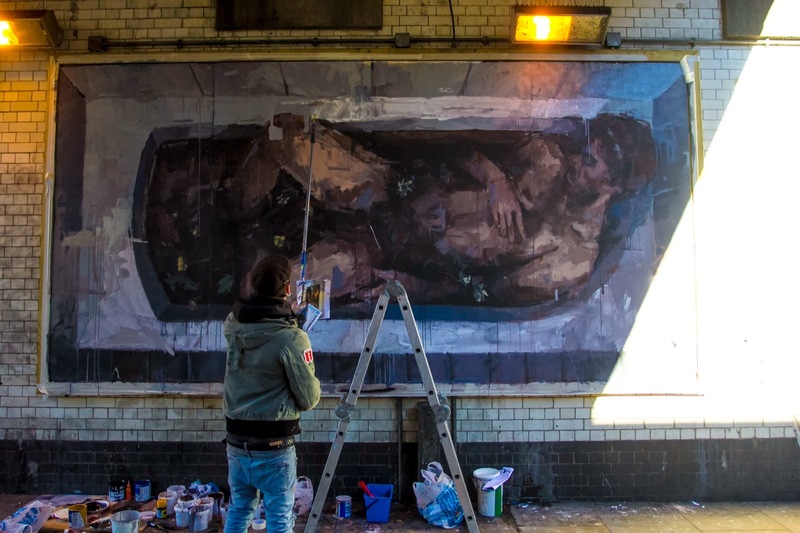 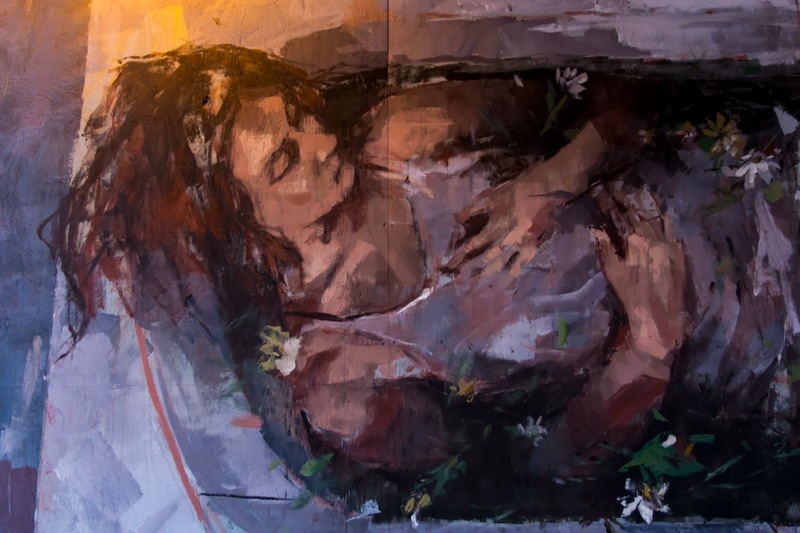 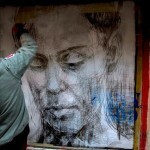 With Borondo, the street art returns to the art venue opened by masters such as John Everett Millais or to the Cave Man Artist, continuing and developing the tradition of pure, visceral art with an expressionist technique. 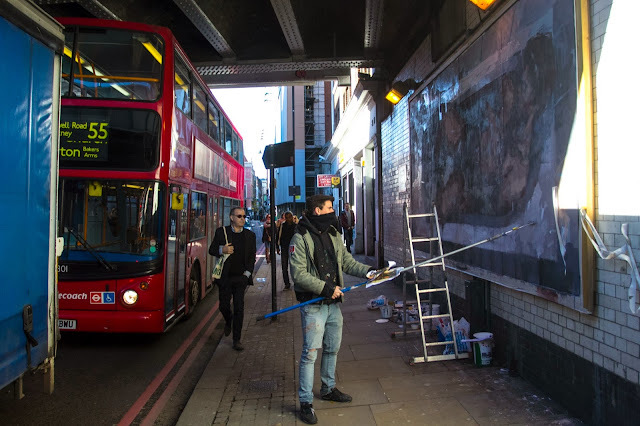 These new pieces were organised by RexRomae. 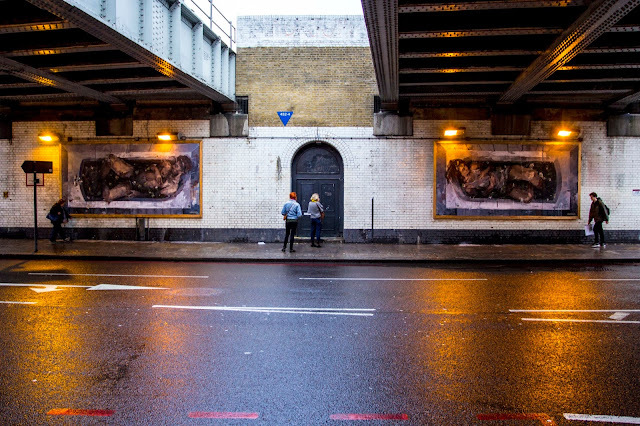 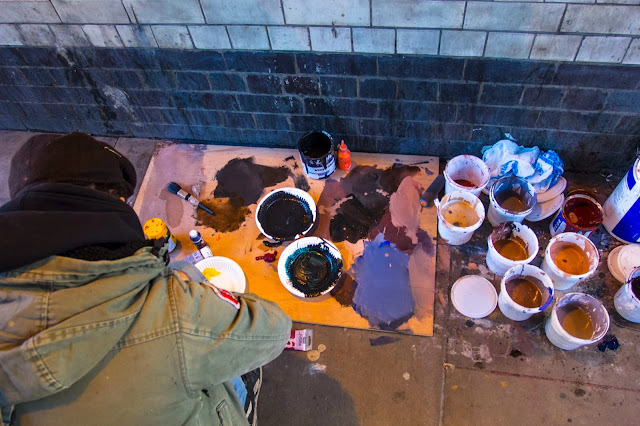 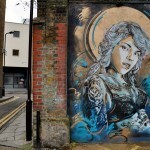 If you stop by London, you’ll be able to find these pieces on Old Street. 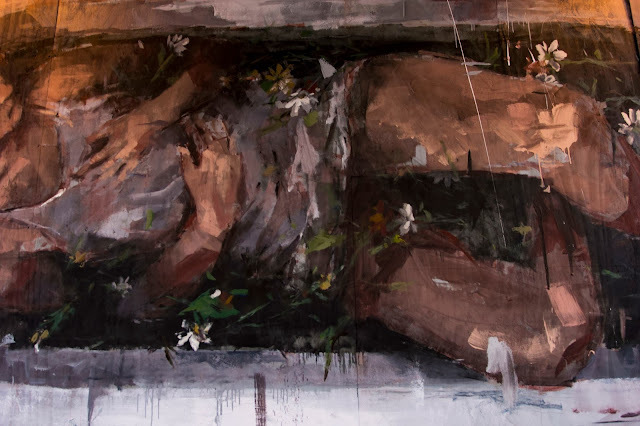 Make sure to take a peep at more detailed images after the break and then check back with us soon for more updates from Borondo in Brazil.